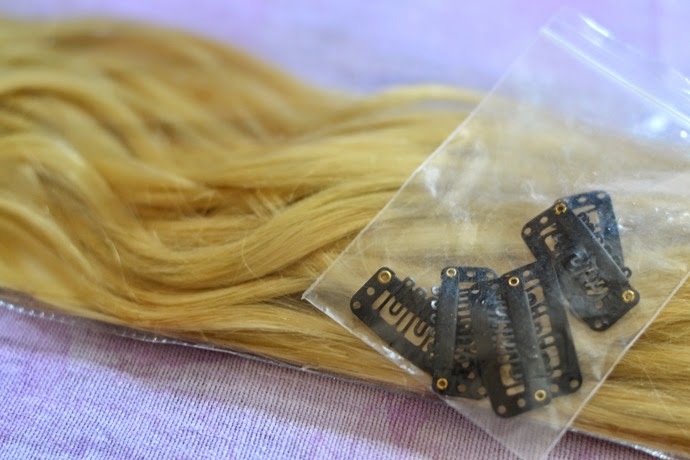 If you saw my preview post, you probably noticed my new hair extensions! I have been obsessed with long blonde hair since my childhood, and in high school I finally managed to grow it. But even then I wasn`t completely satisfied, because I lacked volume. 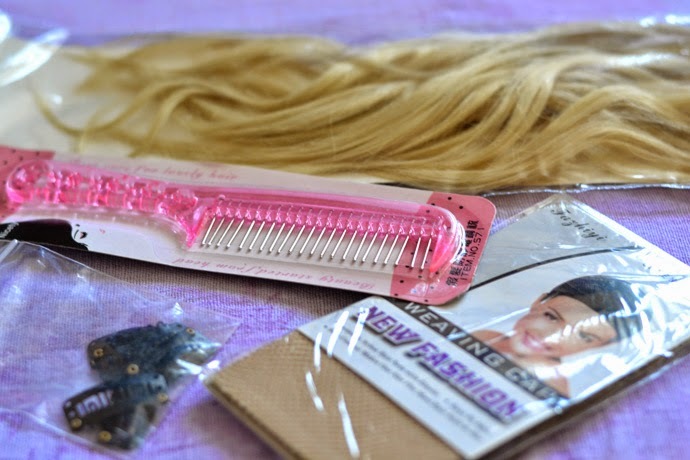 That was the main reason why I bought my first hair extensions. They weren`t so great, and as result they fell apart in less then a year. After that I experimented with multiple hair extensions, and finally figured out which one are good, and which are not. 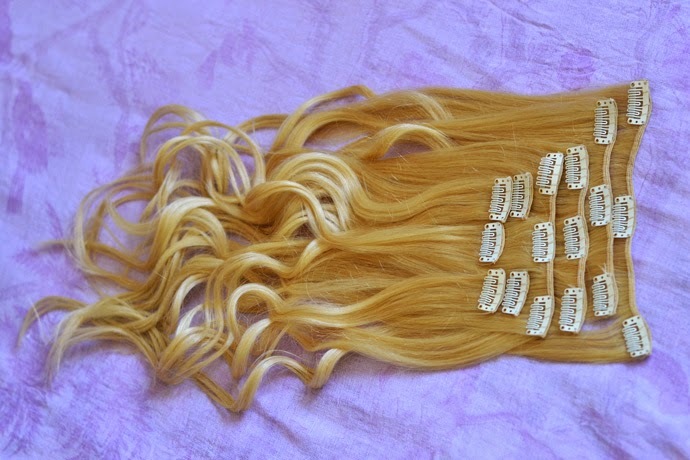 One of those that I would recommend are these from Wigsbuy.com. What I like the most is how good they blend with hair, and they can be hidden perfectly. 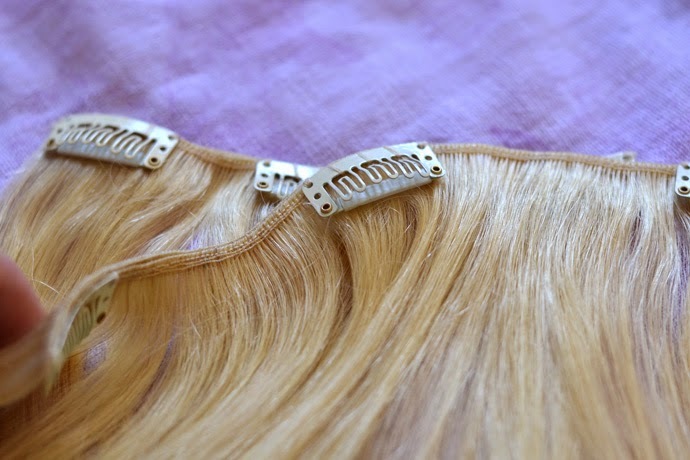 The important feature of hair extensions is how big the clips are. 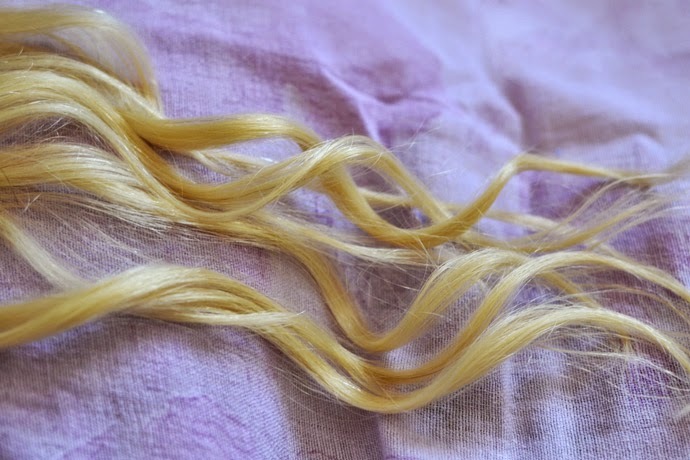 If they are large and thick it will be hard to cover them with rest of the hair, but if they are thin just like these, then they won`t be noticeable. The only thing I would advice you, is to watch out for the length. I took 22 inch, and they were much longer then I thought. But once I curled them, they were absolutely perfect. Also if you have a very thick hair, I would recommend you to get 2 packs, just in case. 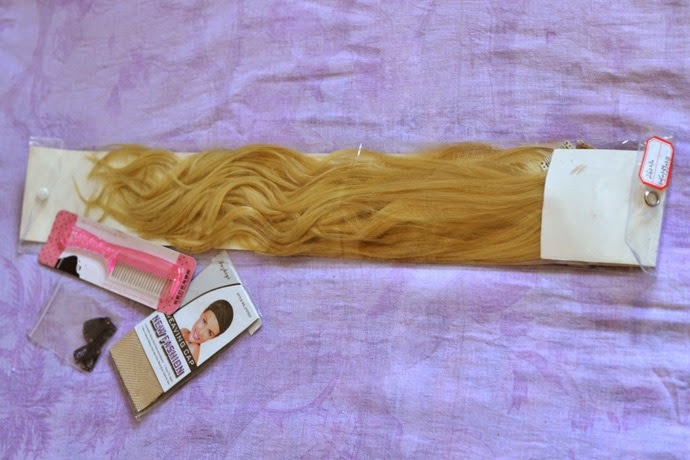 To me these hair extensions were enough, but if you like the extra thickness, maybe you should consider getting 2.
cool post! Would you like to follow each other on GFC?! Let me know and follow me on my blog, I will follow you right back on both GFC and Bloglovin!